This entry was posted in DIY, Essential Oils, Family, Labels, Marketing Material, My Oily Kids, Roller Blends and tagged diy, Essential oils, Roller Blends, Roller Blends for Kids, Roller Blends for Kidz, Roller Bottle Labels, The Oil Posse, Young Living on March 13, 2016 by Jordyn Lei. 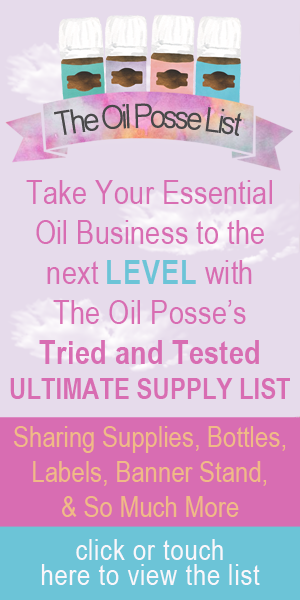 This entry was posted in Beauty, Emotional Renewal, Essential Oils, Family, Lifestyle, Seed to Seal, Wellness and tagged Essential oils, Provided, Purity Promise, Seed to Seal, The Oil Posse, Young Living on February 8, 2016 by Jordyn Lei. This entry was posted in Brochure, Classes, DIY, Essential Oils, Family, Marketing Material, Oils of Ancient Scripture and tagged Brochure, Classes, Essential oils, Marketing Material, Oils of Ancient Scripture, Oils of the Bible, The Oil Posse, Young Living on February 1, 2016 by Jordyn Lei. We designed this credit card tracker to be versatile. It can be used to track a single credit card or you can use it to track multiple credit cards. One benefit of tracking multiple credit cards on one page is so you can quickly see which card has the highest and/or lowest APR. There are many forms of establishing what and how you tackle credit card debt . . . we say, find a method that inspires you the most and go for it. They all have the same end result — financial freedom — but you’ll never get there if you never start working towards it! Ready, set . . . break the chains! This entry was posted in Daily Planner, DIY, Family, My Financial Freedom, Planner and tagged 2016, ARC Notebook System, diy, Organizer, Planner, Printables, Staples, The Oil Posse, Young Living on January 29, 2016 by Jordyn Lei.